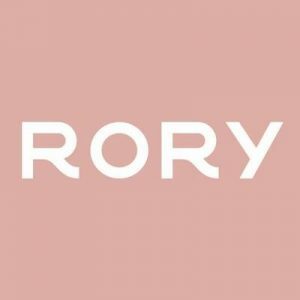 Rory is a direct to consumer online personal treatment brand for women. This company was created to address the common health issues women face in midlife and later years, but often don’t receive the proper treatment and attention for. Rory is here to help! This No Middleman favorite has made the process easy by being 100% accessible from the comfort of your home. After an online doctor visit to assess your symptoms, a board-certified physician will contact you with the recommended steps or treatments. Your medication can also be mailed directly to you!